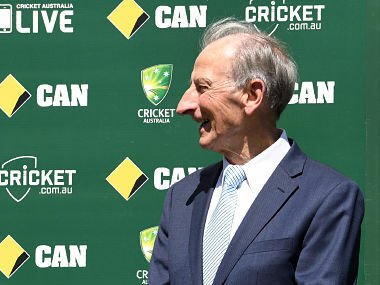 With costs associated with buying sports packages on DTH only set to increase, it’s only fair that the viewers get a panoply of options in cricket commentary, and other networks are sure to catch up. 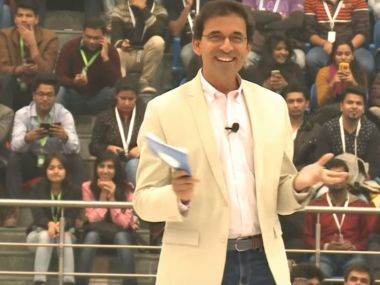 Pope to Kalra. Short and sliding away, and Kalra pulls this past the bowler to log on for a single. Tossed up, does the next ball and Desai keeps it away. Some dip on the third ball and Desai defends. He drives the fourth ball to long off for a single. 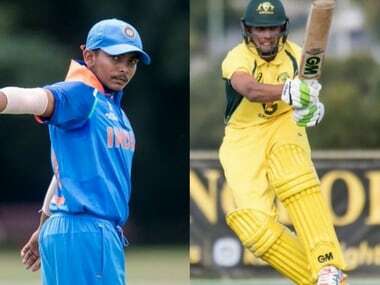 Single to end the over, and it also brings their 50-run partnership. 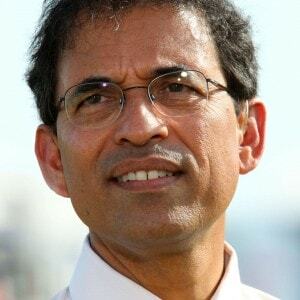 Harsha Bhogle is set to end his exile from cricket commentary after the official broadcasters of the IPL hinted that the renowned commentator could be seen in action in the 10th edition of the Twenty20 tournament. 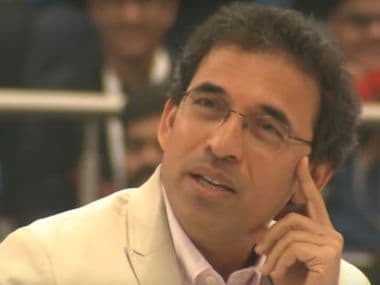 there now remains a vacancy within the IPL commentary box, so here’s a rundown of the possible candidates who could step into Harsha Bhogle's considerable shoes.